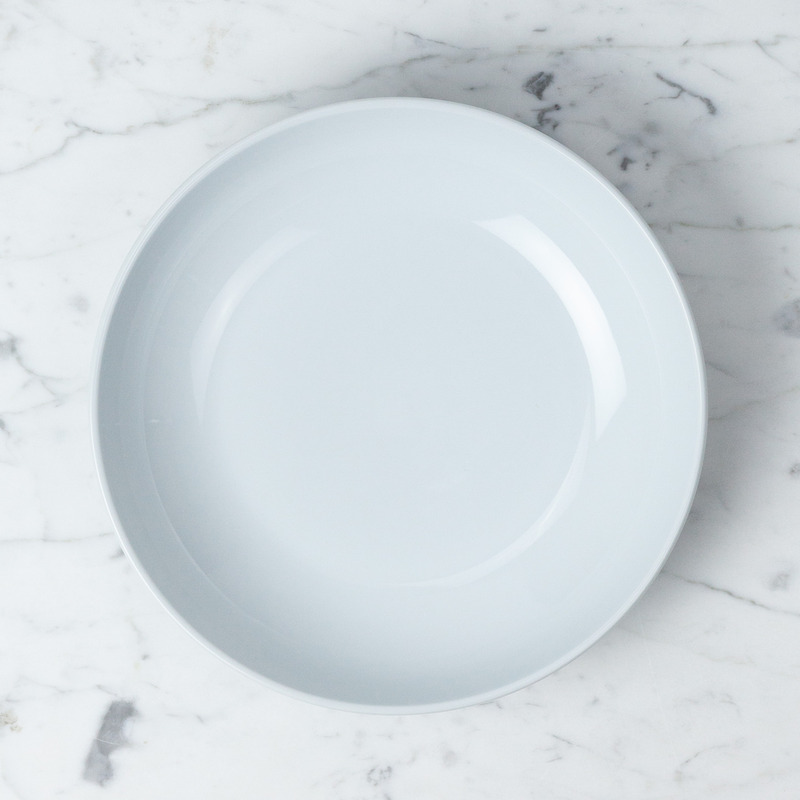 Exactly the right mix of elegant and streamlined, delicate and sturdy, these pure white ceramics are anything but plain. Designed by London-schooled Japanese aesthete Yota Kakuda (who "believes his works exist to make people slightly happier", amen) and made in Japan, these classic, pared-pared down versions of all of our favorite silhouettes are meant to be used every day. 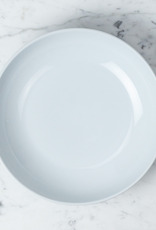 We especially love how the simple white shapes effortlessly dress up or down depending on the meal, the flowers, the flatware, and/or the company. 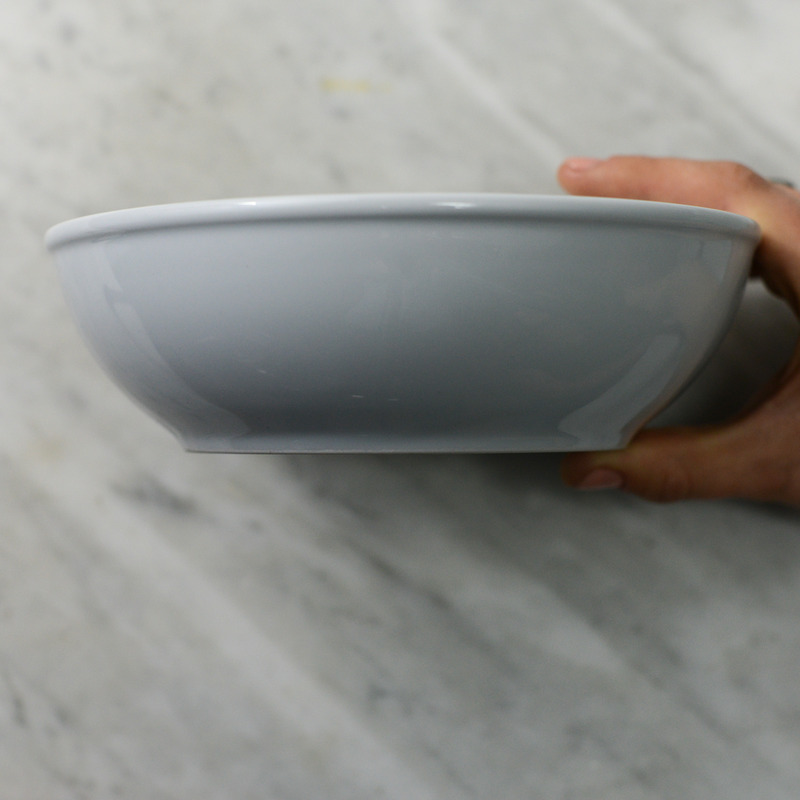 This graceful wide + shallow bowl is perfect for homemade pasta, matzo ball soup, and freaky freekeh salads. Hell, it even makes macaroni and cheese out of the box seem like a big deal. 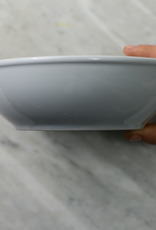 2" tall and 8 1/2" wide, dishwasher and microwave safe.